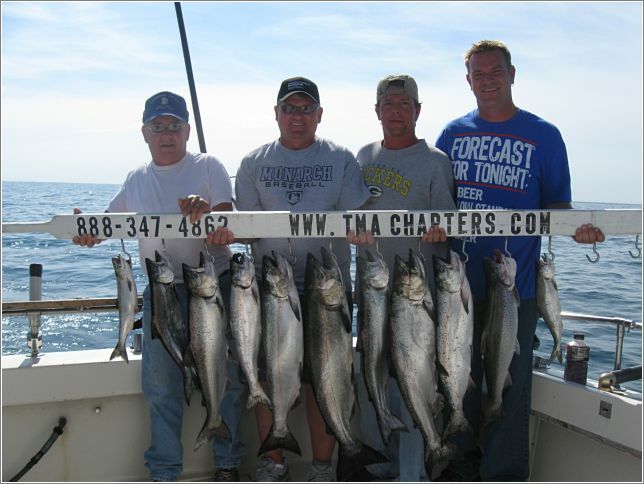 Need a great gift idea for family or friends? 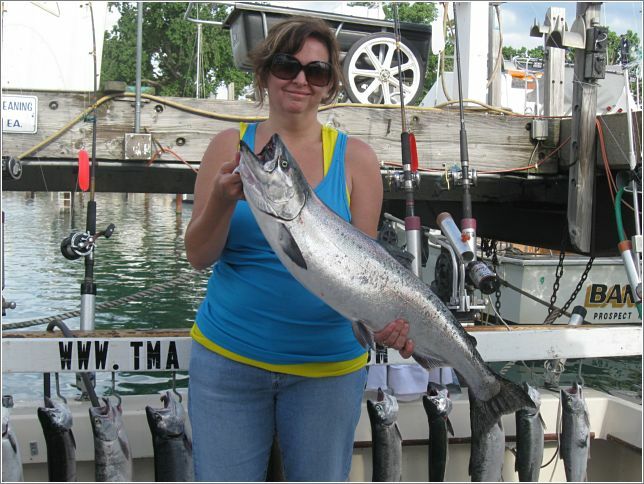 Tired of giving the same kind of gift year after year? 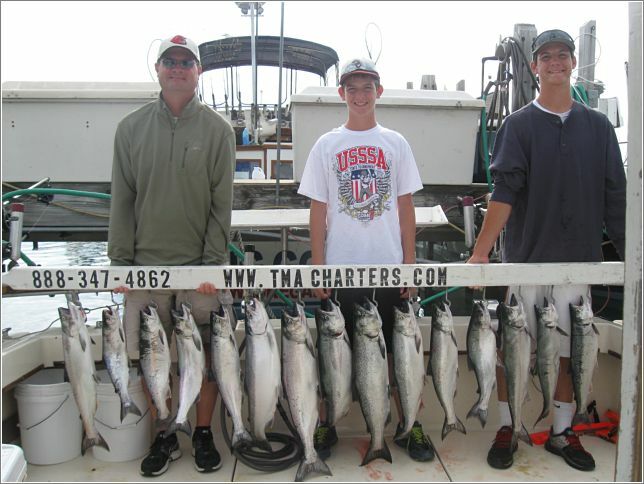 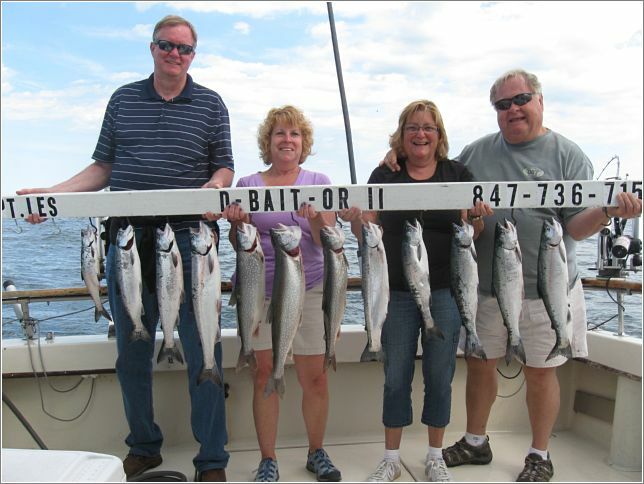 Why not give them a gift certificate for a fishing charter on beautiful Lake Michigan, where memories are made! 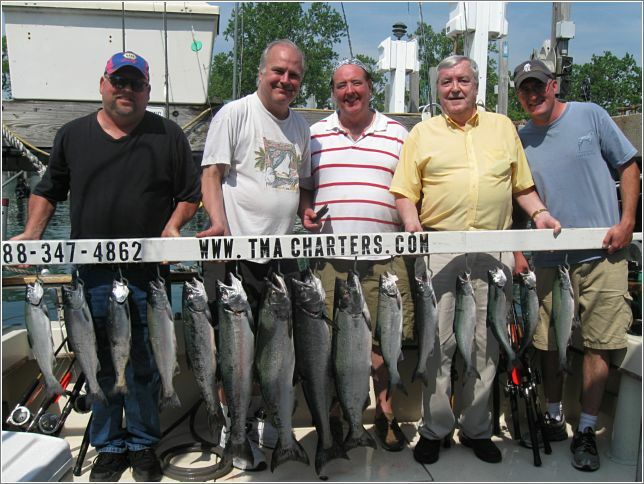 Great idea for Christmas, Birthdays, Anniversaries, Graduations, Bachelor party, Fathers Day, Corporate outing, or a special family get together. 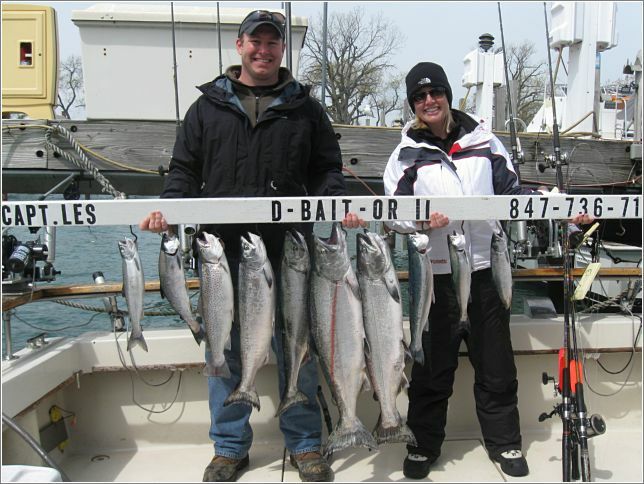 So pick up the phone or send an email and let us help you schedule your trip for a Chicago Lake Michigan Salmon, Trout, and Lake Perch Fishing Charter. 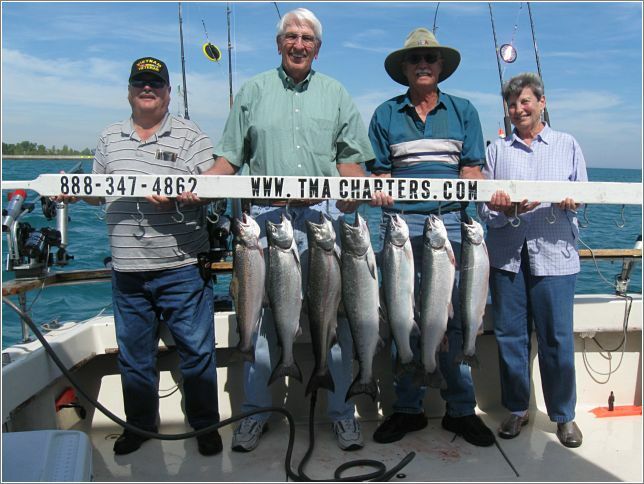 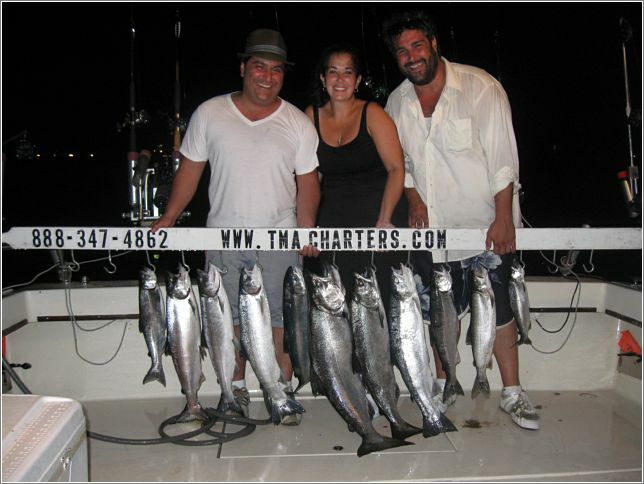 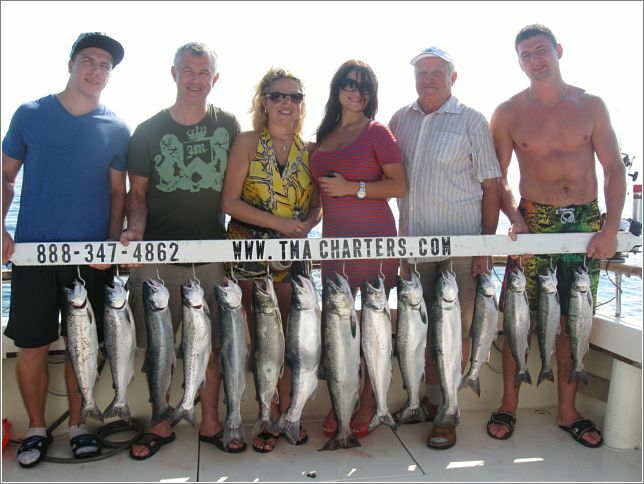 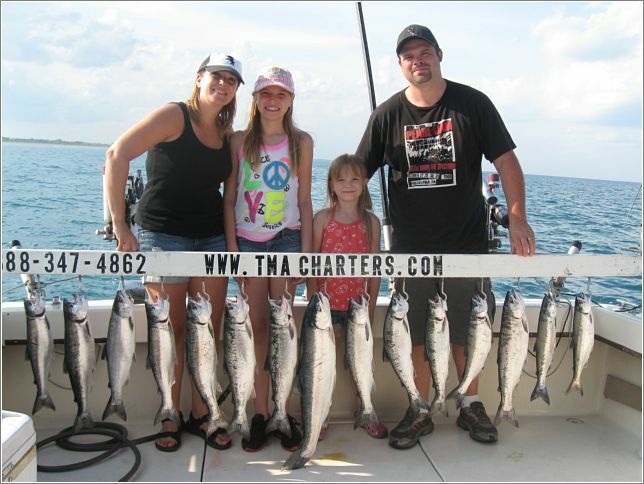 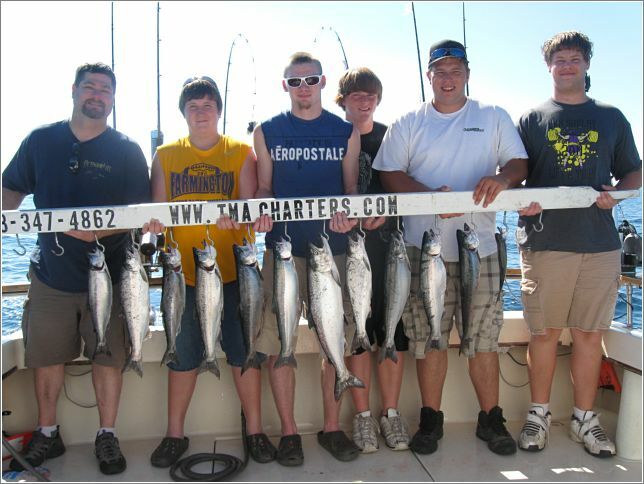 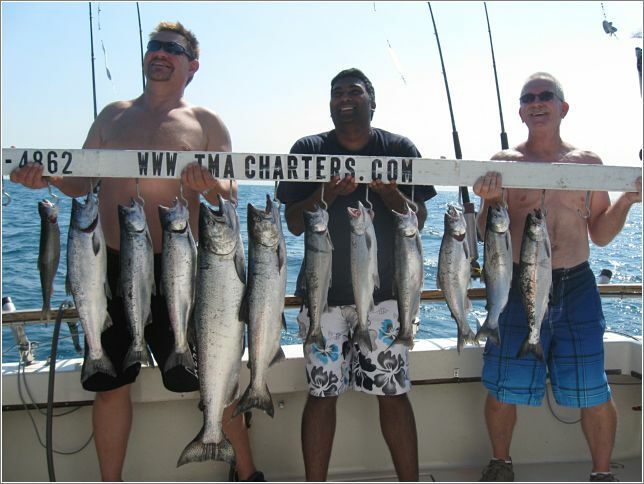 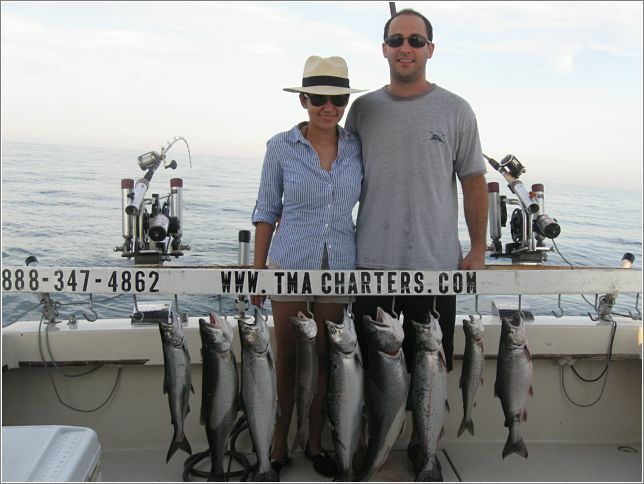 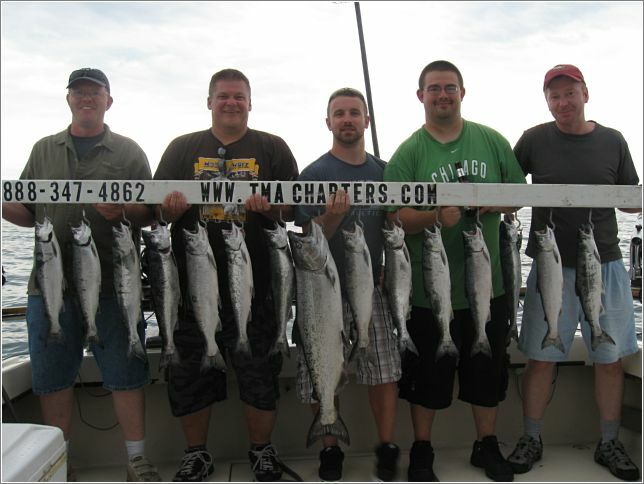 At TMA Charters, our priority is your complete satisfaction to make your trip a most enjoyable experience!! 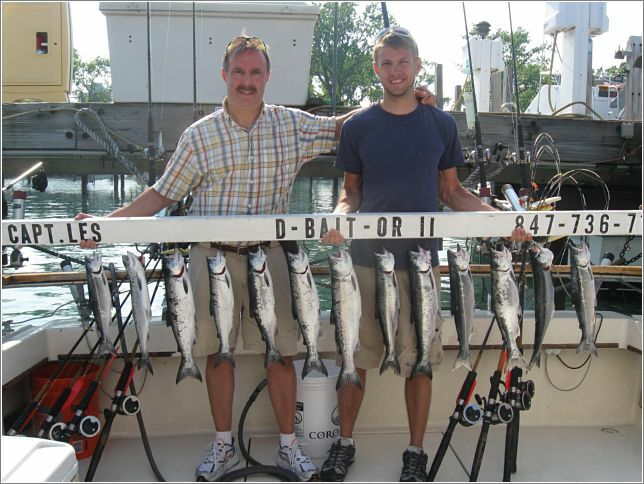 Your fishing gift certificate will look similar to this once your payment has been received. 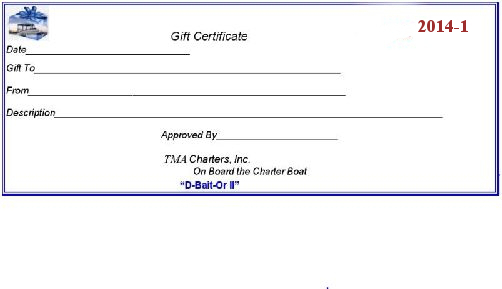 Please make sure when booking your trip that you notify the staff your intention to use your gift certificate. 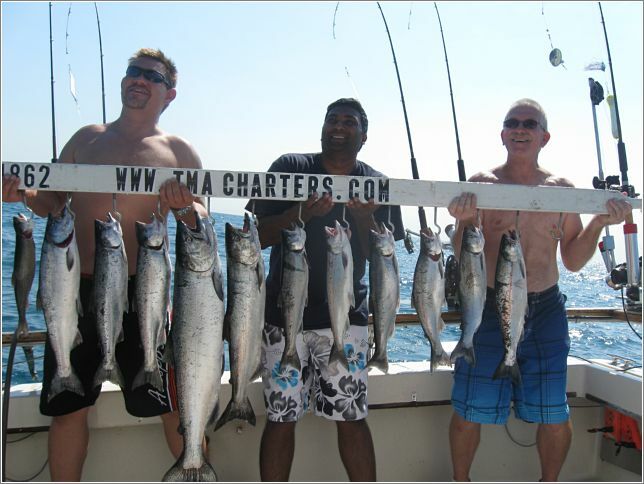 We will do everything possible to give you the date you request, but trips are booked on a fist come, first served basis. 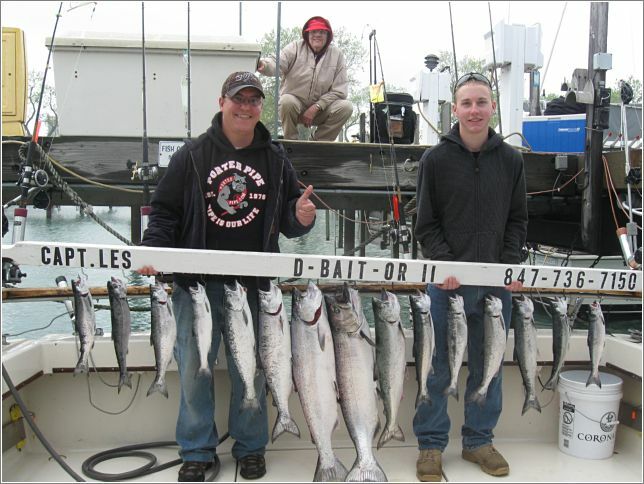 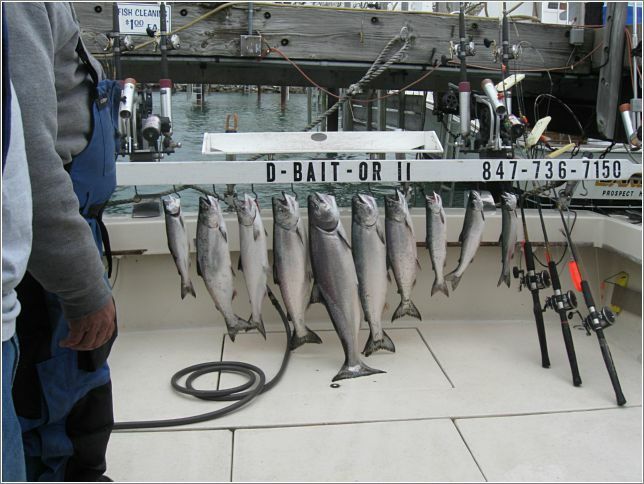 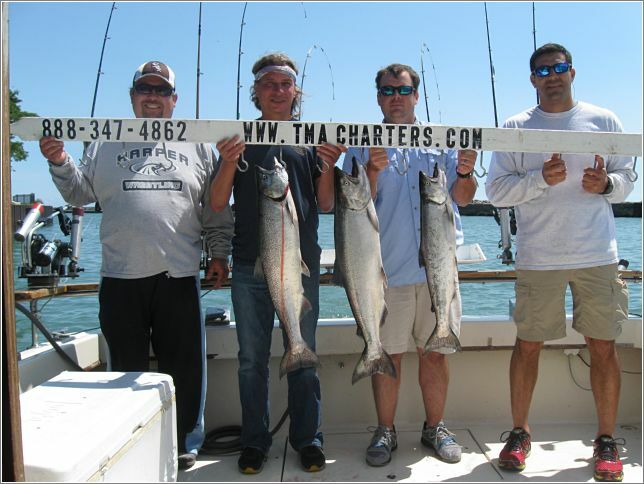 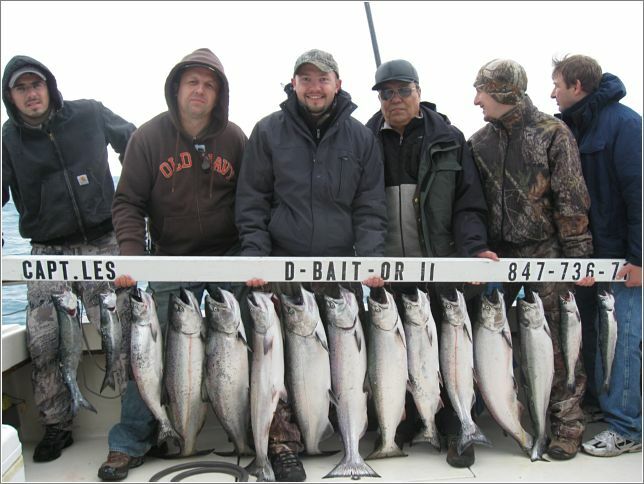 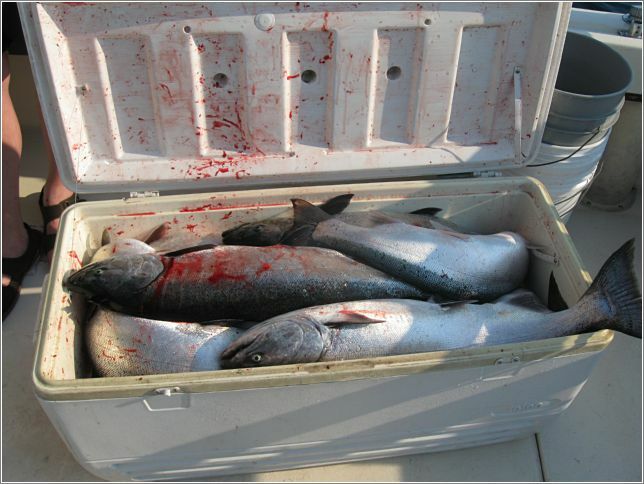 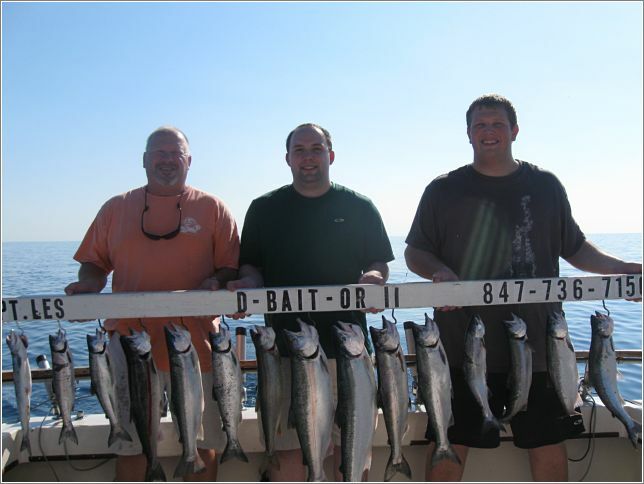 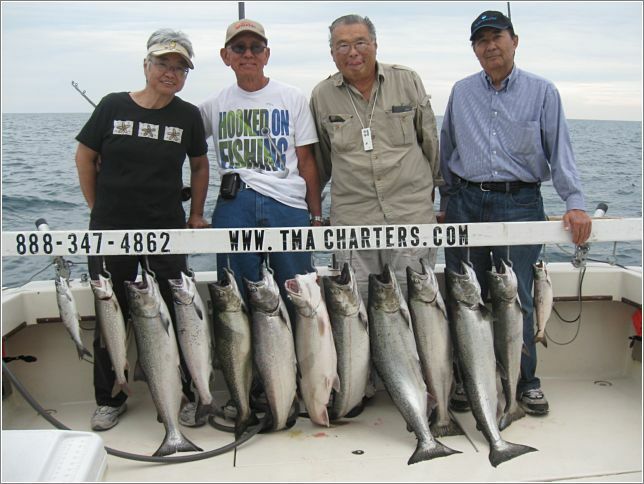 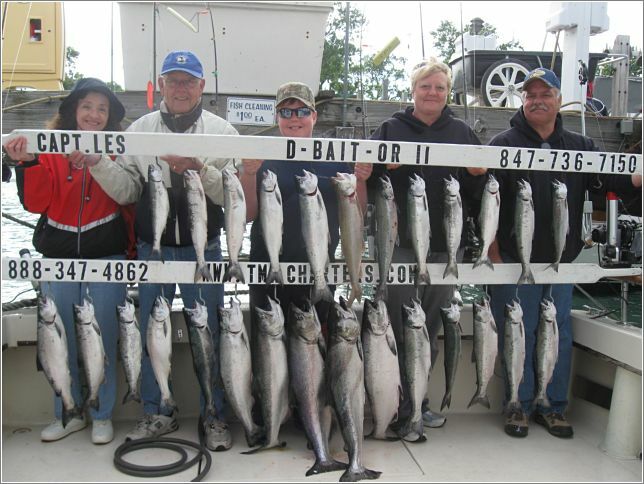 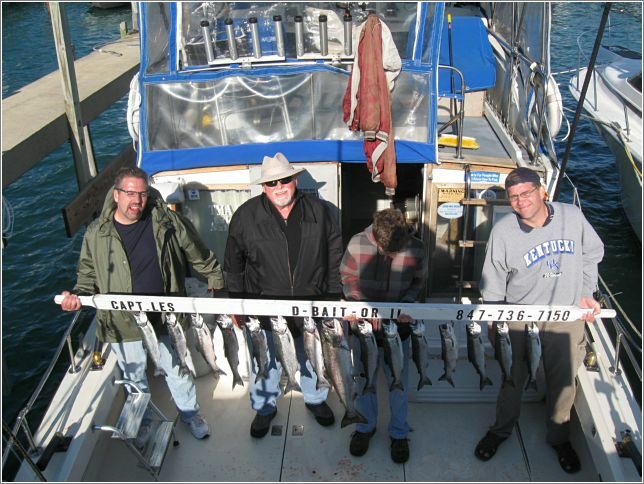 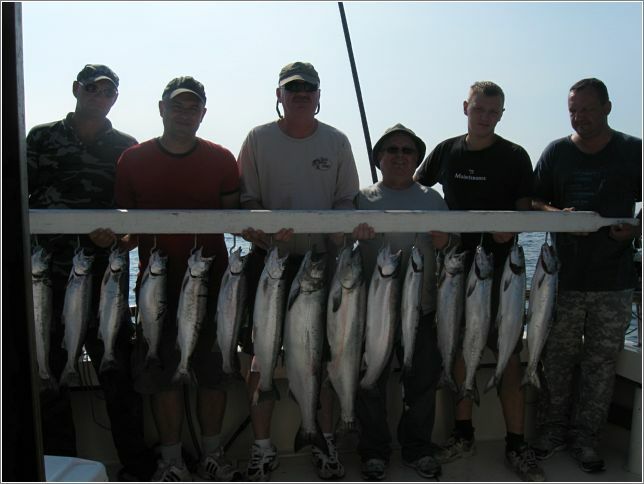 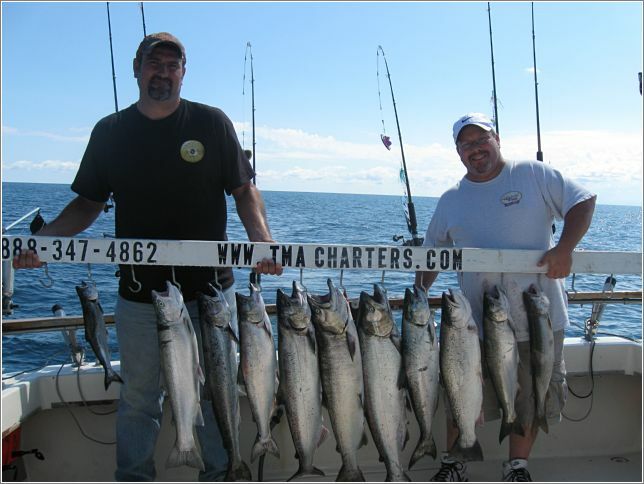 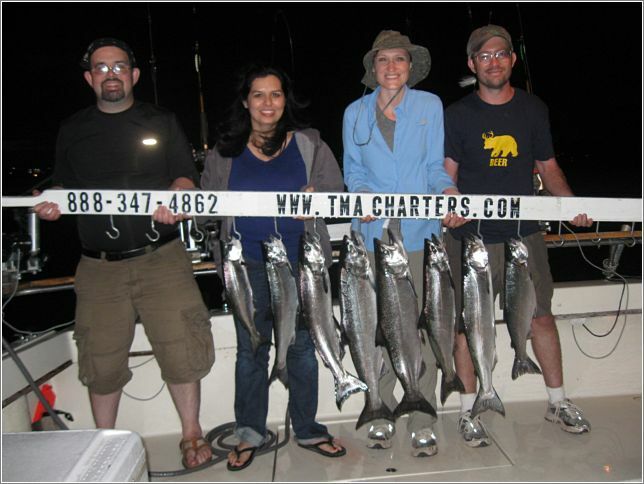 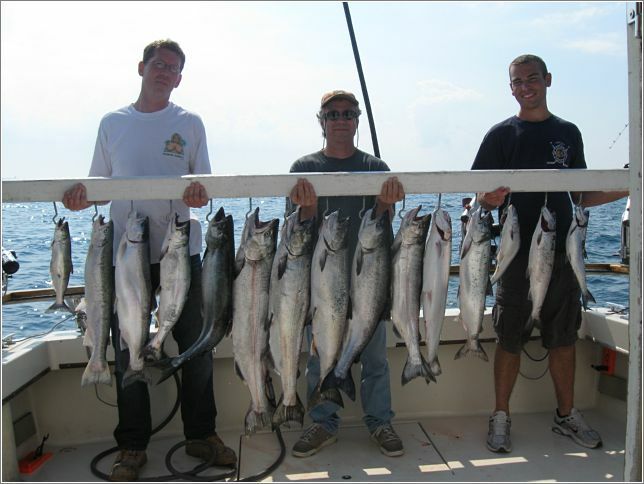 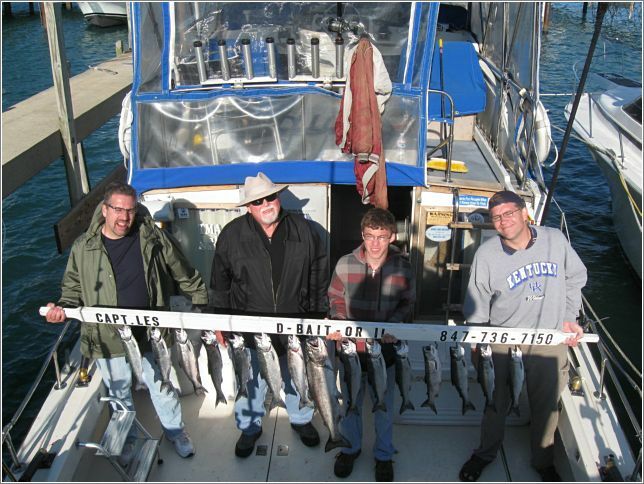 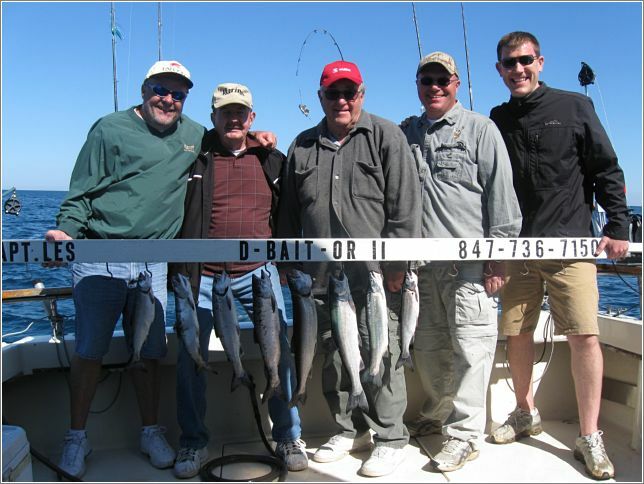 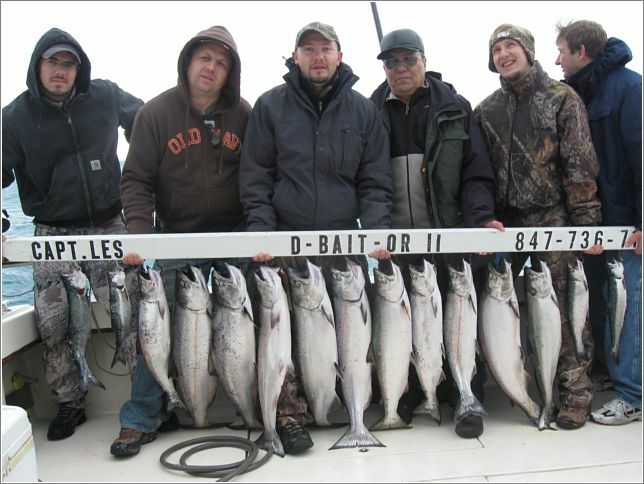 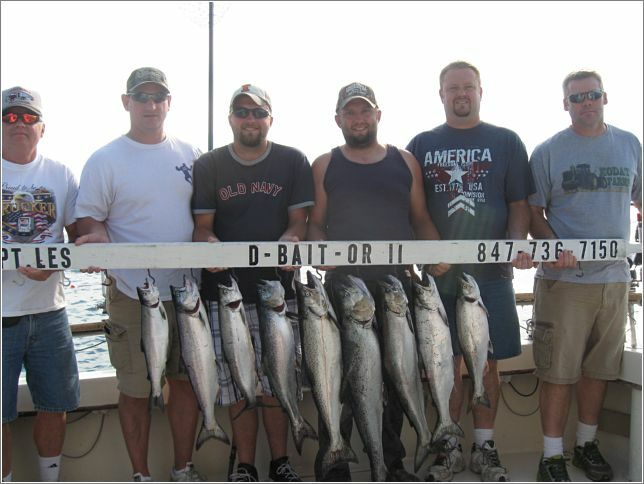 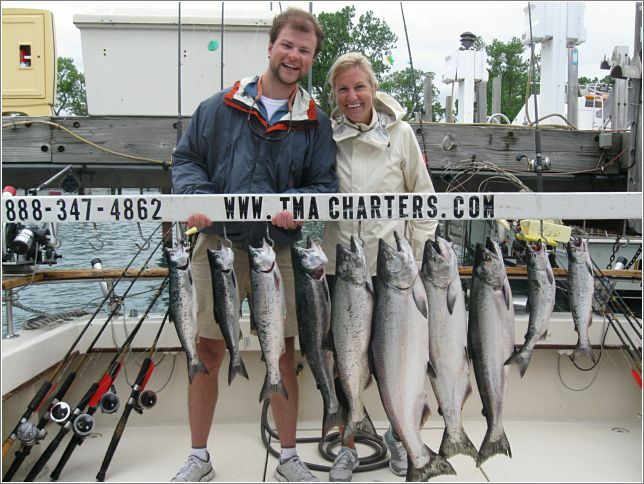 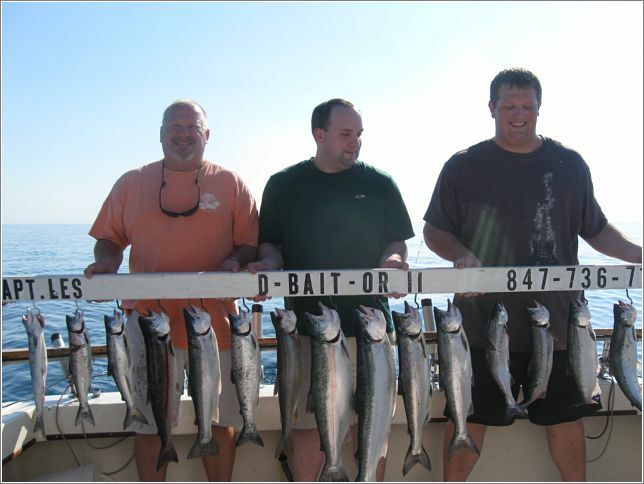 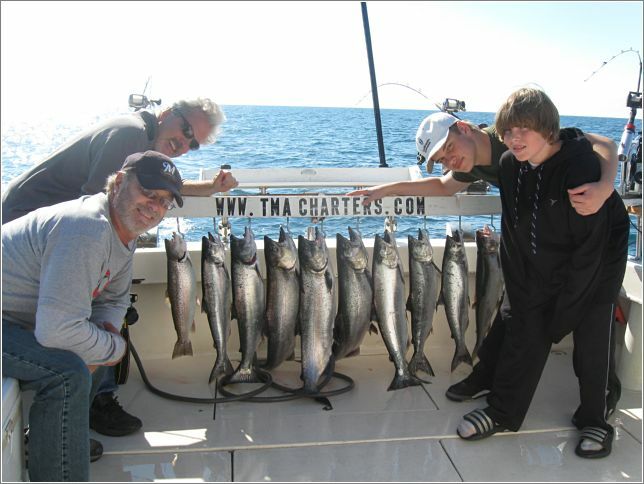 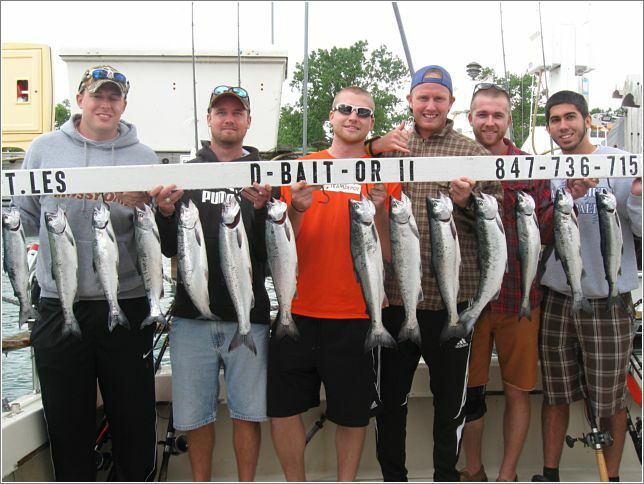 We are a very popular Lake Michigan Salmon Fishing Charter Boat and times do fill quickly so call as soon as possible to secure your date and time slot for your Lake Michigan Salmon and Trout fishing charter on beautiful Lake Michigan serving the Chicago area for over 20 yrs. 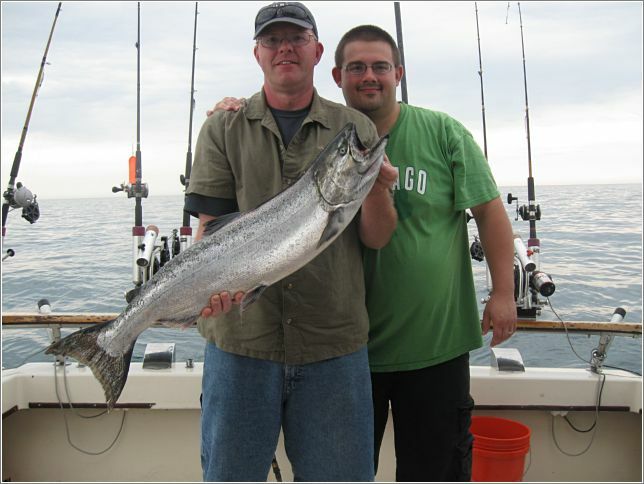 We are located in Waukegan, IL. 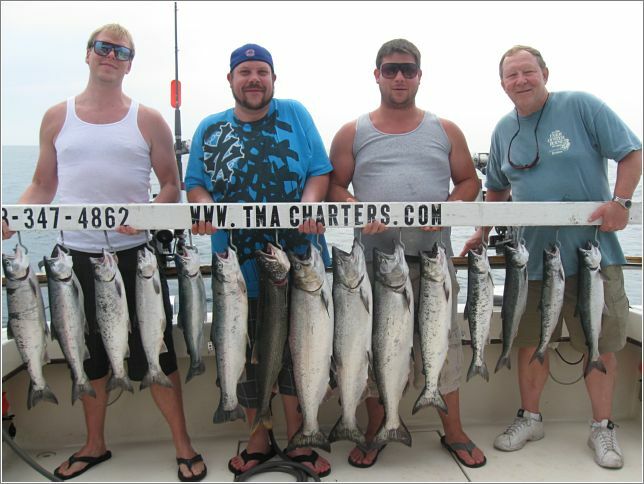 which is just north of Chicago. 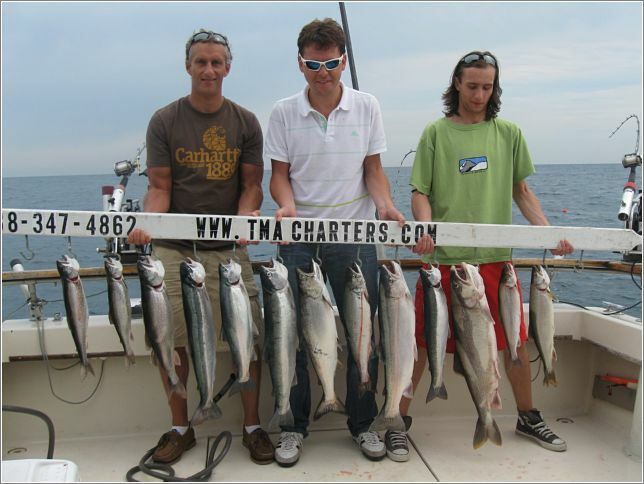 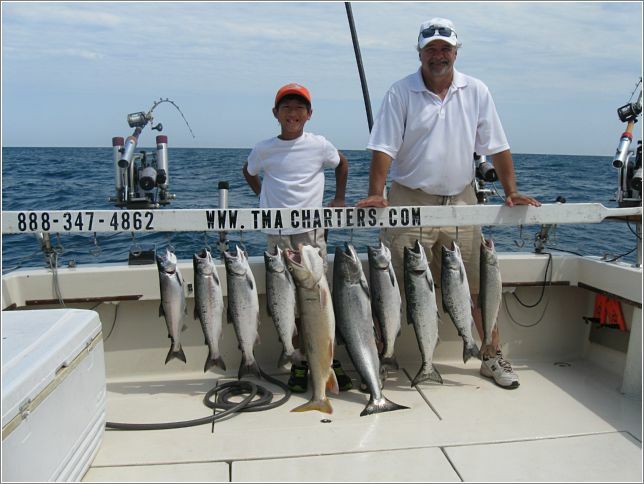 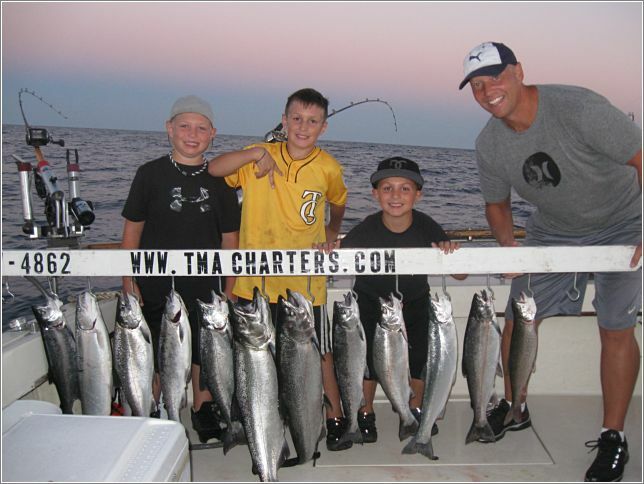 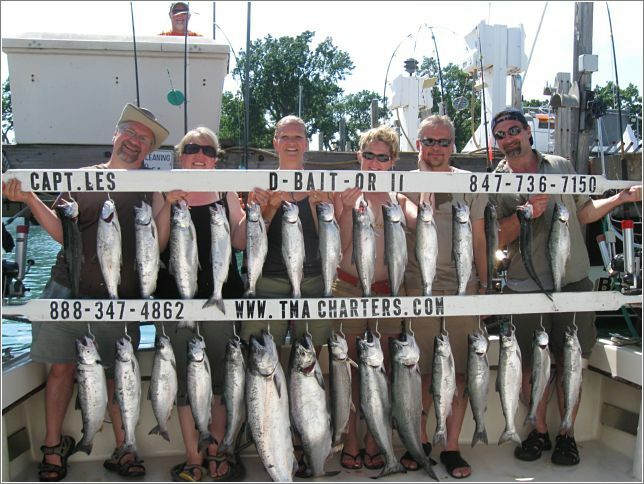 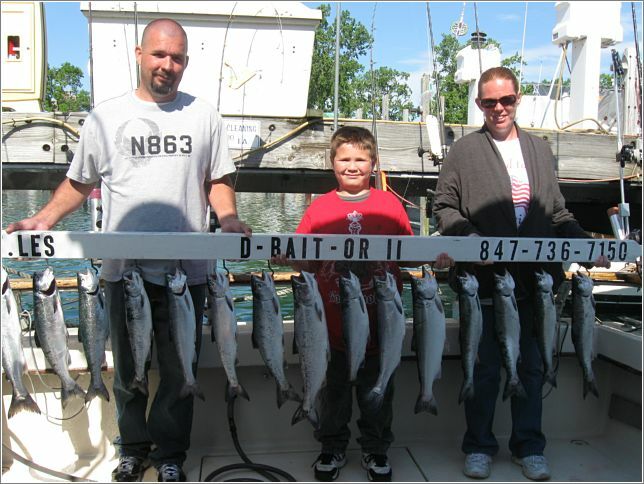 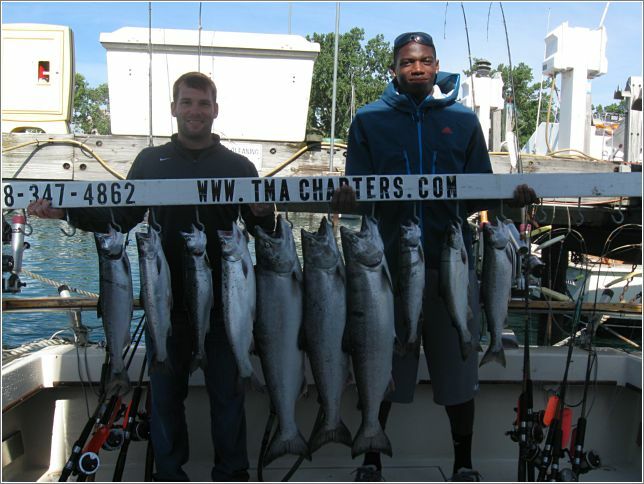 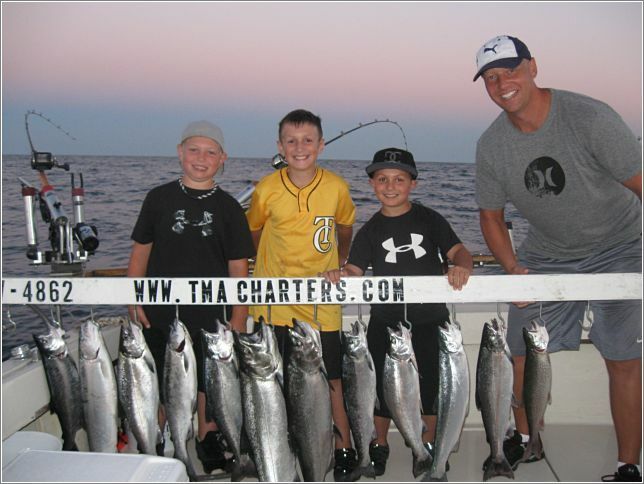 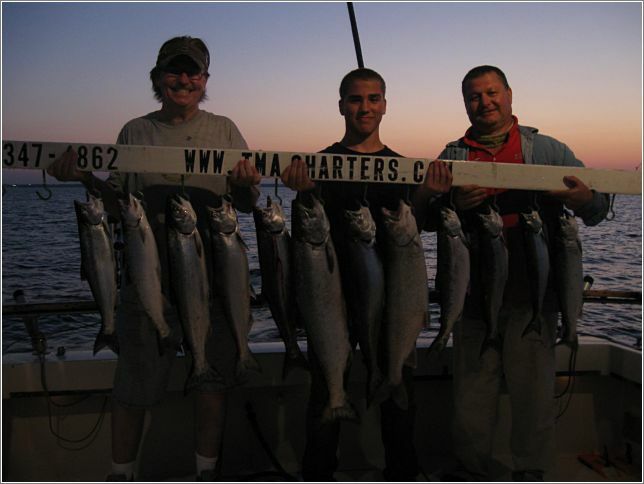 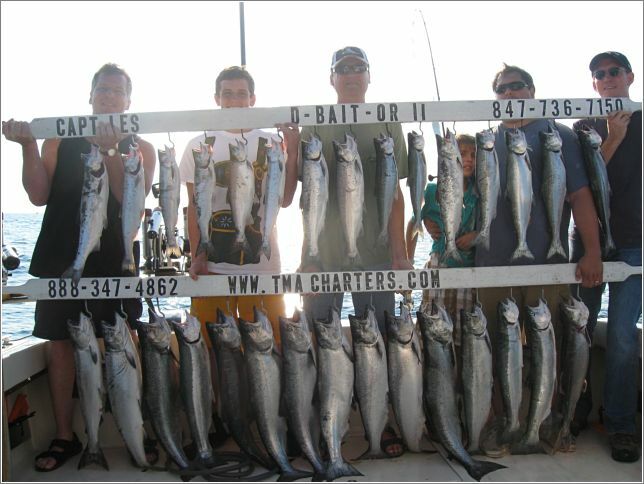 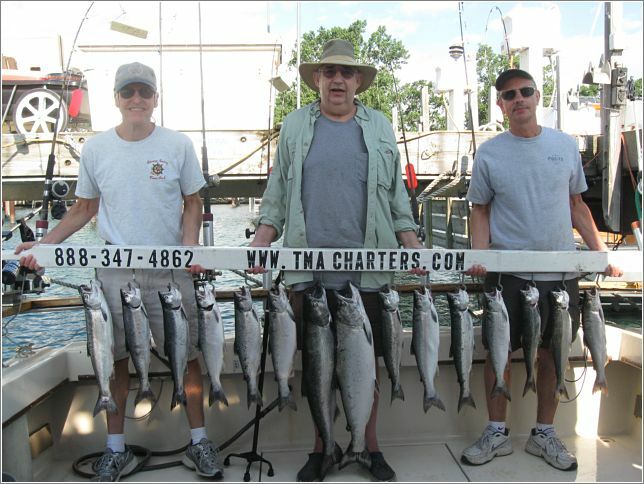 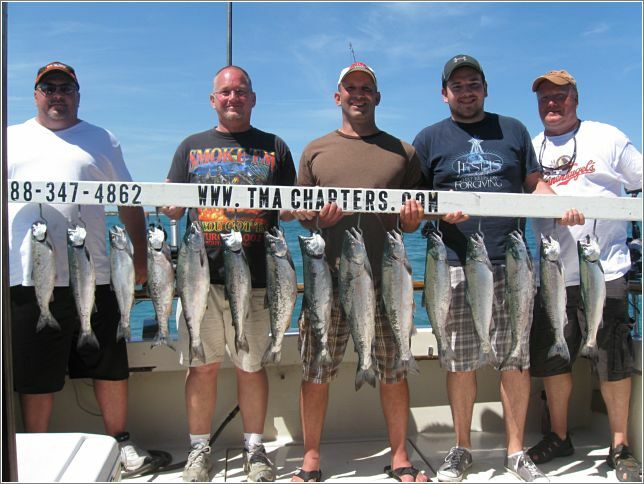 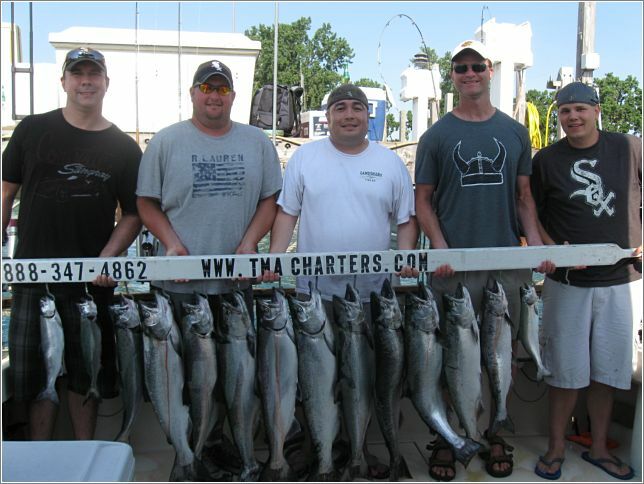 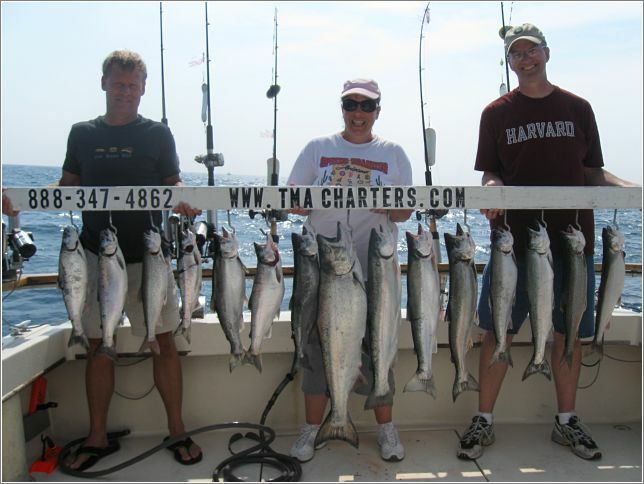 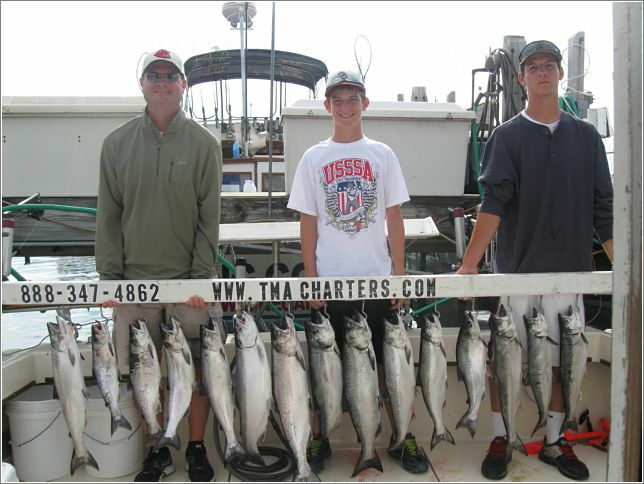 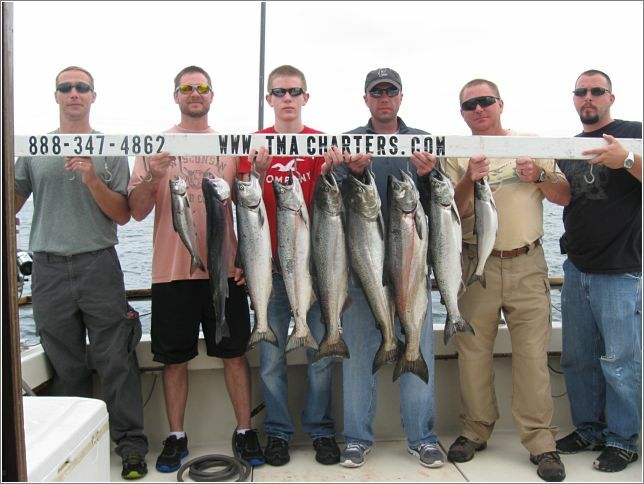 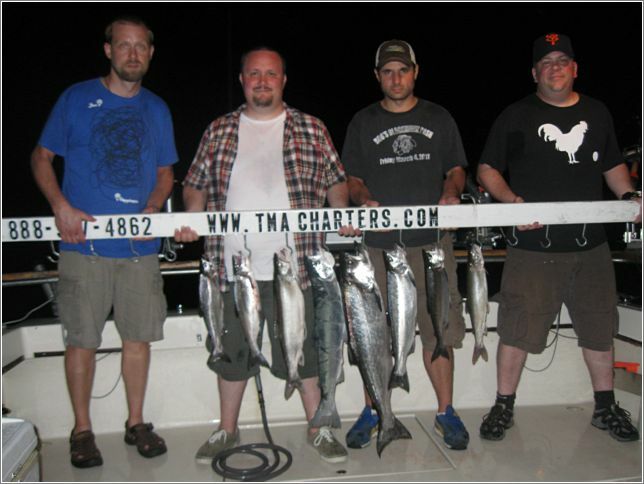 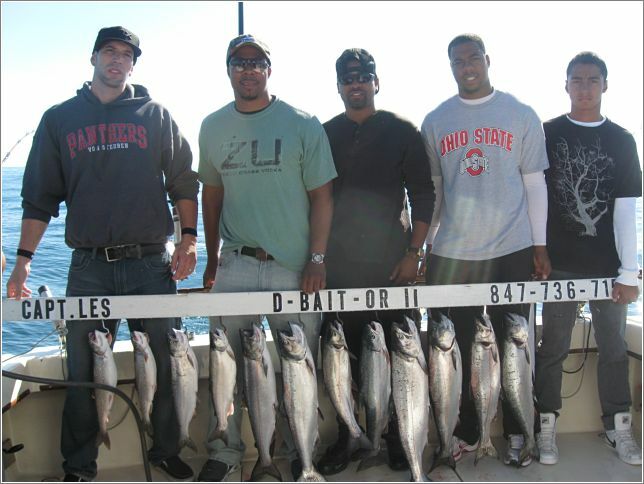 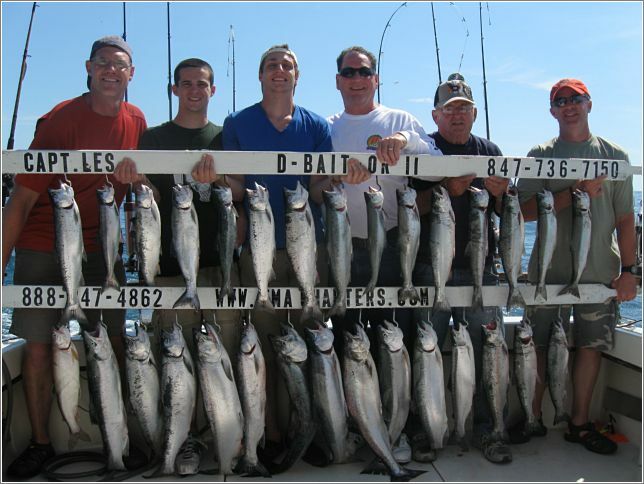 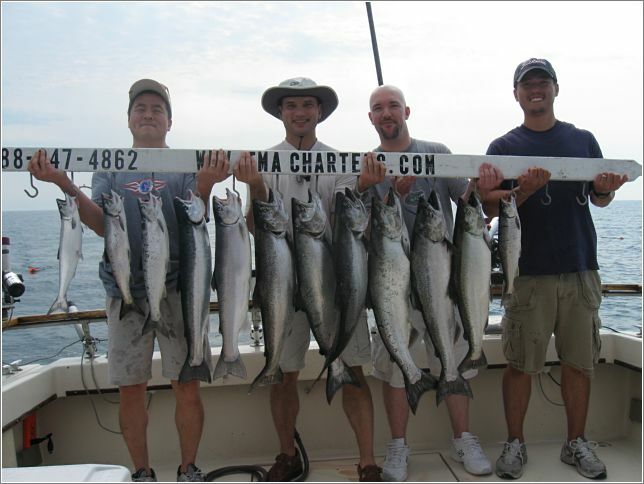 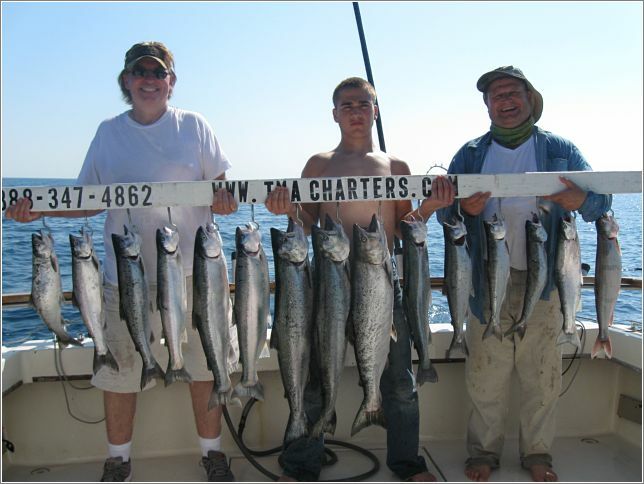 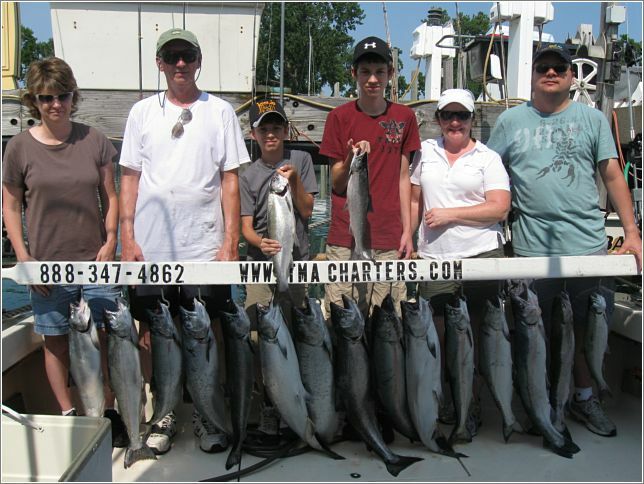 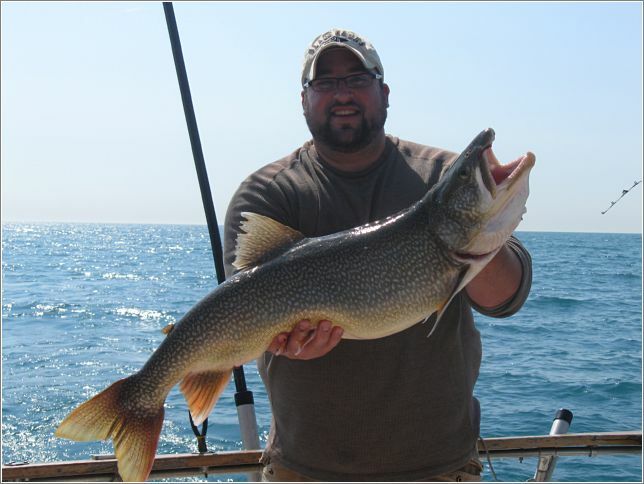 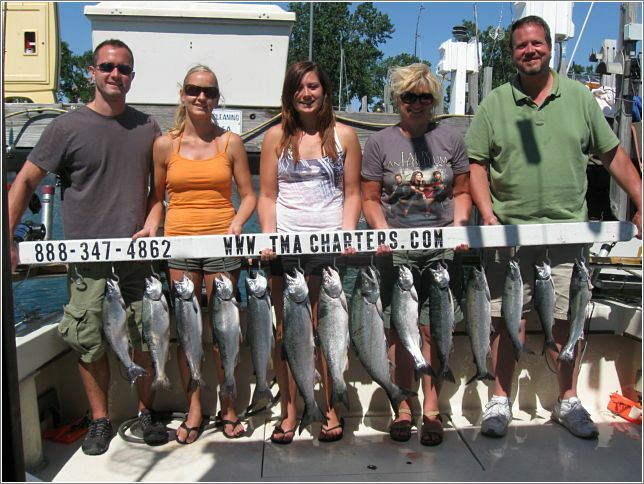 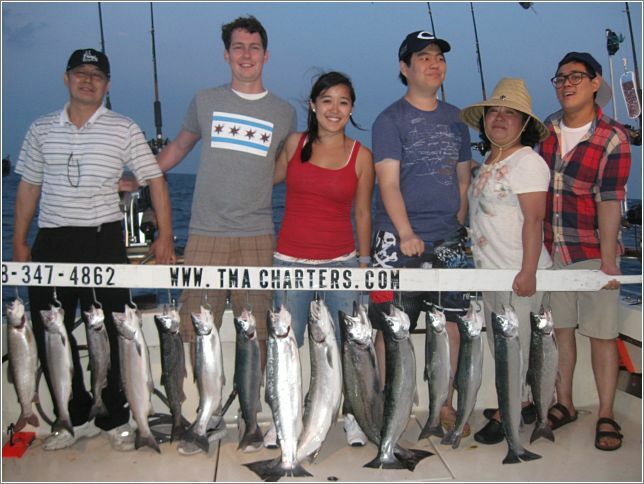 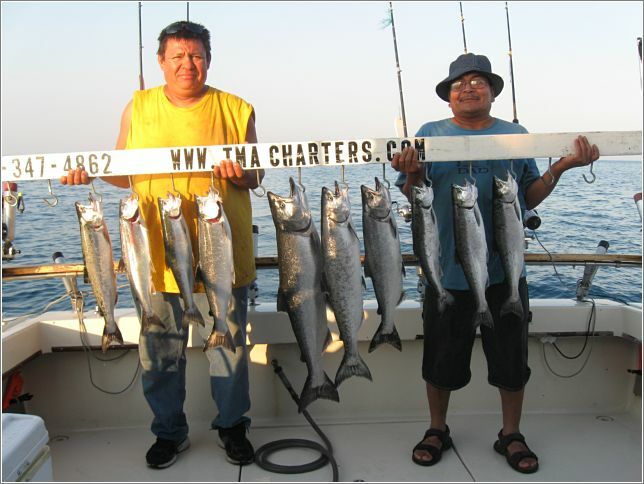 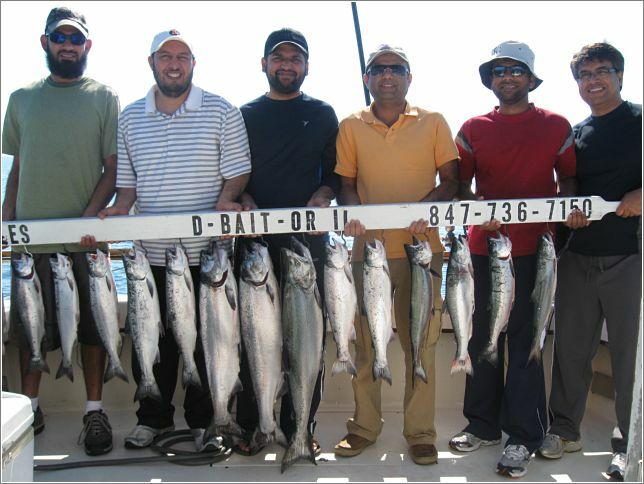 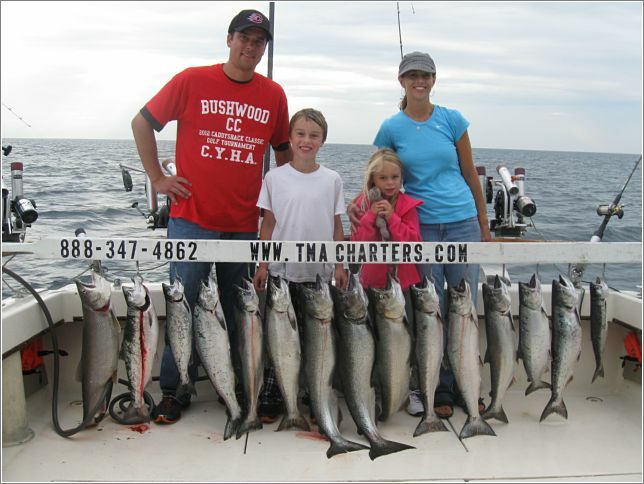 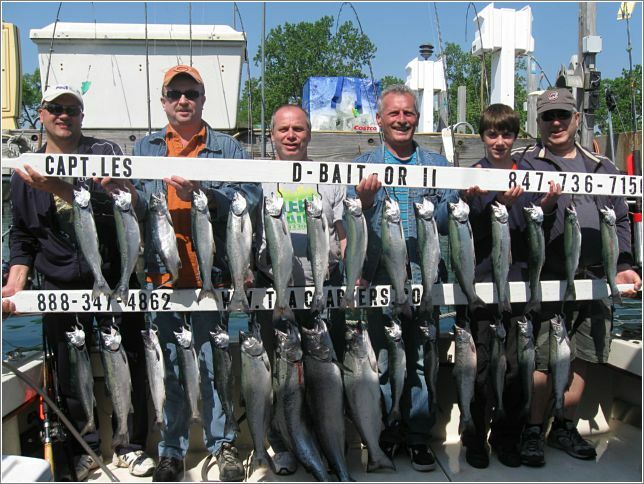 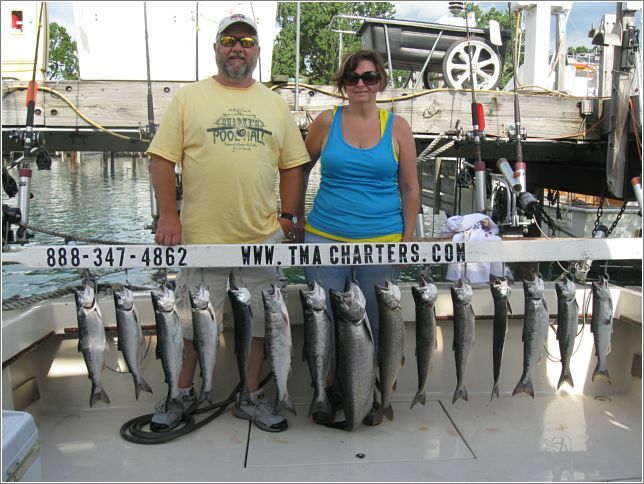 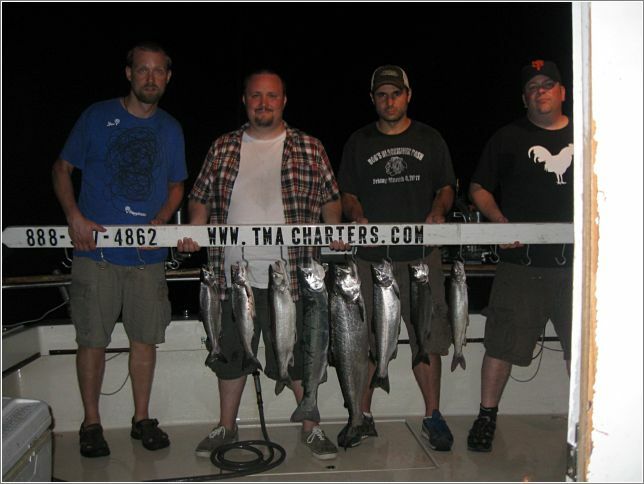 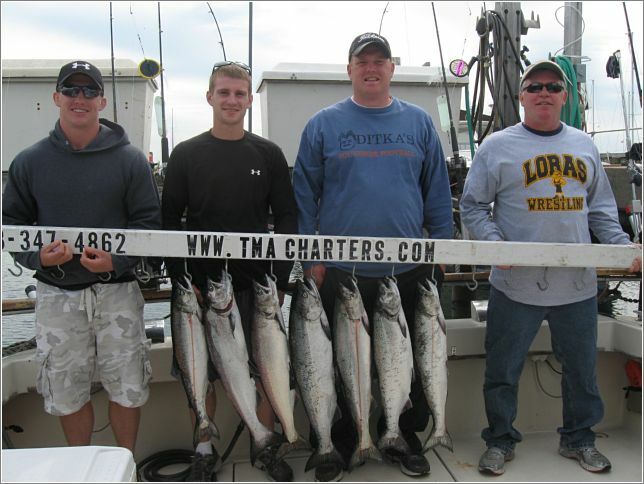 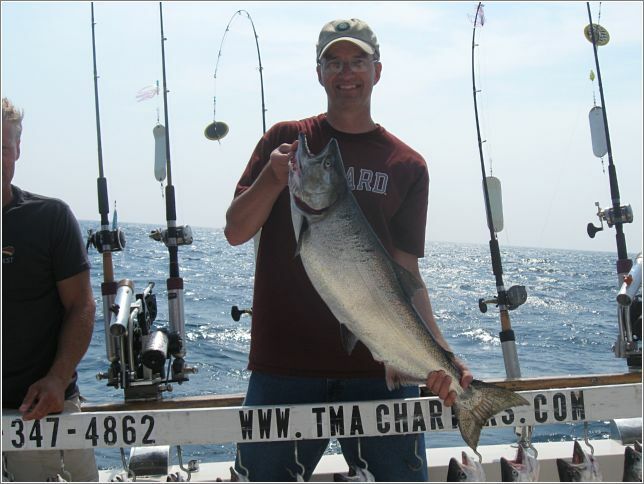 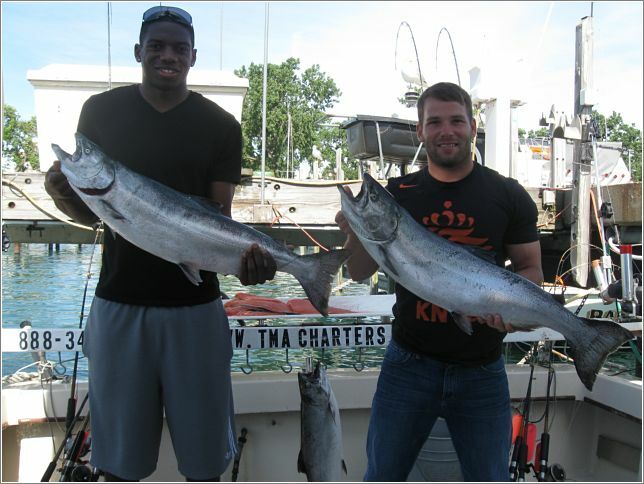 Chicago’s Most Popular Lake Michigan Charter Boat Service fishing from the North Harbor of Waukegan, IL.